vsource is a candidate sourcing platform that deliver daily candidate searches to your recruiting team. Our platform combines AI and human expertise, aiming to be the best sourcing tool in the world at offering companies the solution they need to hire at scale. vsource was founded in 2007 when CEO James Galvin saw a real need for a combination of technology and sourcing to help solve critical problems in recruitment. Following a number of successful engagements for some of the most celebrated recruitment teams in the world, including Google and Facebook, vsource started to expand its teams in Ireland and Vietnam. In 2008, vsource received investment from Enterprise Ireland and began to diversify its engagements, working with technology, biomedical, retail, finance, and staffing firms across the globe. Since then, the team has grown to over 250 people in four countries and has connected clients with over 1 million qualified candidates. We are dedicated to delivering the best candidates daily and offering an easy experience to your recruiters throughout our platform. We make it faster, we make it work! We care about our clients and we ask every day how can we make our client’s life easier. Vsource platform is efficient and 100% dependable. We are obsessed with innovation and delivering the most advanced recruitment technology. vsource is constantly looking to further the education of our people and to improve our platform. James founded vsource in his hometown of Cork, Ireland in 2007 and has been involved in recruitment technology ever since. As a computer science graduate and passionate tech guy, he likes to stay closely involved with the R&D team. James splits his time between Ireland, Singapore and Vietnam. 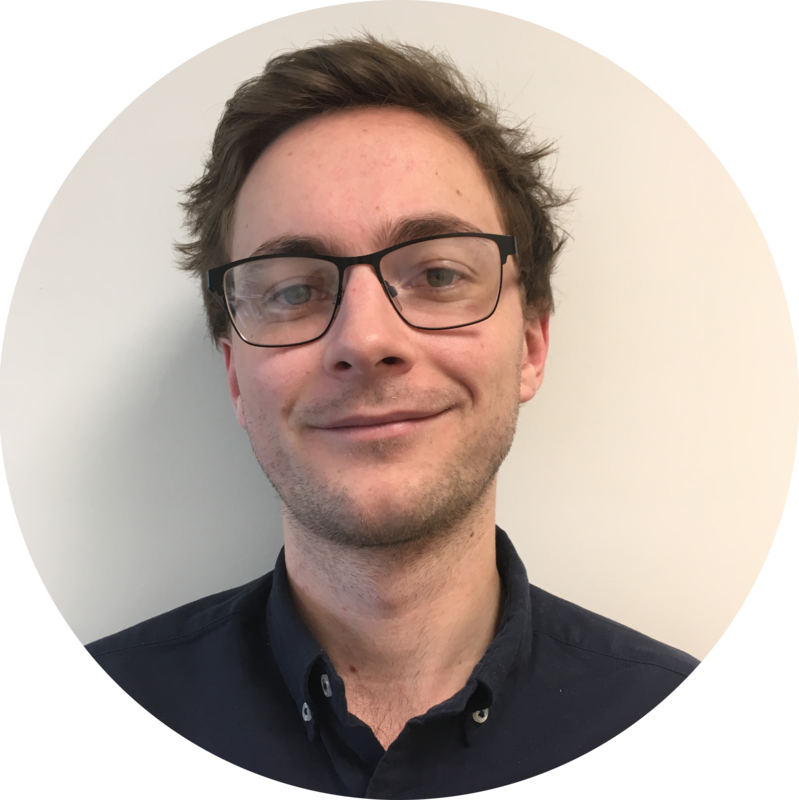 Simon has a background in management consulting, joining vsource from Boston Consulting Group (BCG) and previously PwC, where he specialized in data analytics, including people analytics. 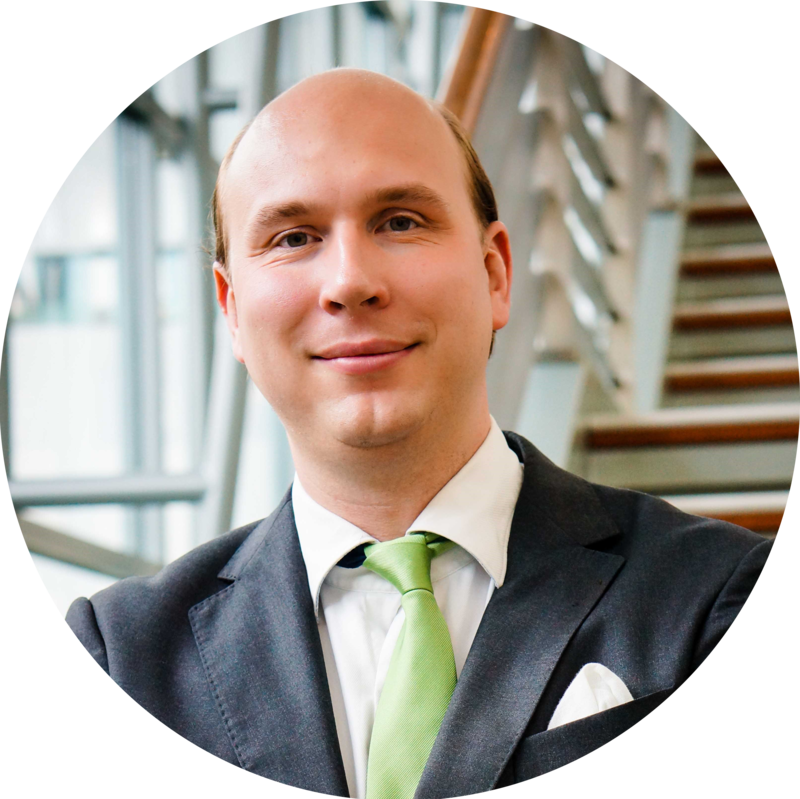 Simon holds qualifications in Economics and Mathematics, including an MSc in Economics from Utrecht University, an MSc in Econometrics from University of Amsterdam, and an MBA from INSEAD. His passion is turning bytes into insights to boost performance and to find and exploit strategic opportunities. In his free time he enjoys traveling to remote places on the planet. He also practices martial arts and holds a black belt in Taekwondo. 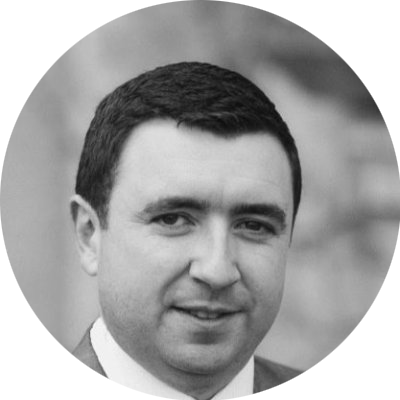 Dave is a Chartered Accountant with extensive private practice experience in the areas of accounting, auditing, compliance and personal tax advice. Prior to joining vsource, Dave was Finance Director of a group of companies based in Cork, Ireland. He was responsible for the finance function and general management of the group across the retail, fast food, security and IT industries. Niall's transition into the SME world as Chief Operations Officer with Advanced Medical Services in October 2015 was notably supported by his recent Bachelors Degree from UCD. 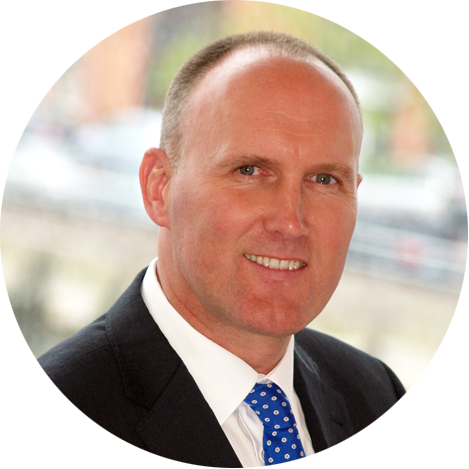 His previous business experience encompassed 25 years in the financial services sector across 3 different institutions in a variety of client facing, strategic and senior management roles. A proud family man, Niall is also a keen sports spectator with his main passion of rugby - being a former player, coach and now administrator - is (almost!) matched by his interest in his son's basketball achievements. Nga has 16 years of experience in accounting and finance work. At vsource, Nga oversees all aspects of accounting, from regulatory compliance to developing financial strategies for our multiple offices worldwide. In her free time, she hosts parties where people clamor for her signature dish, barbecue pork. Luan spent 5 years in London, where she studied Human Resources while working for the local community. Luan’s focuses on onboarding new clients and ensuring our internal quality processes are followed. Luan’s passion is to read in her free time. Chi completed her Master of Science in Strategic Management and Planning at University College Dublin. 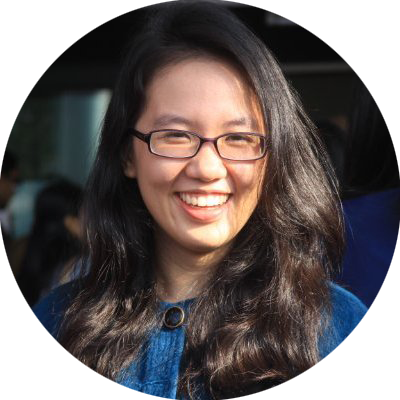 Before joining vsource, Chi has worked in blue chip companies, SMEs and NGOs in both local and global concepts. 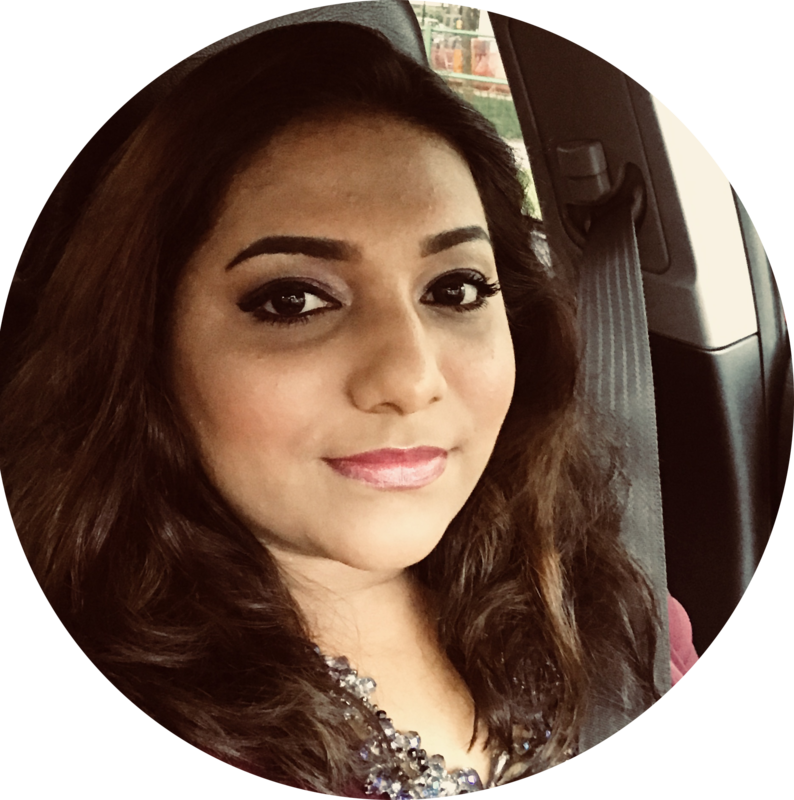 This previous experience gives her a bird-eye view of the organisational structure and operations to provide helpful and timely support and consultation to her clients at vsource. Chi practices a data-driven and analytical mindset and strives to achieve effectiveness and efficiency in her work. Caroline received her Bachelor’s degree in Multimedia Communications from Cork Institute of Technology in 2013, prior to relocating to San Francisco. After working in marketing and event management in San Francisco, she took on the challenge of building an international career development program in Hong Kong. 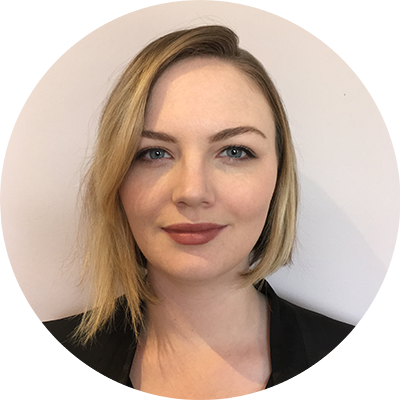 Caroline joined vsource in September 2016. An avid traveler, she is also the founder of Girl Around The World. Anh received her Masters in iBusiness Innovation through ICT at University College, Dublin. She has great passion and aptitude for building IT products that everybody loves. 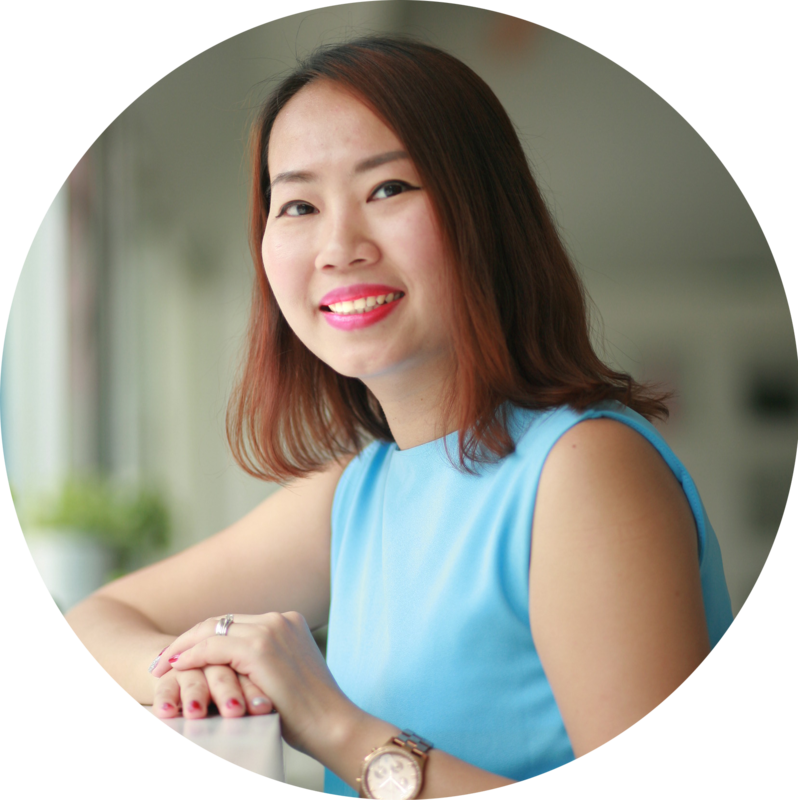 Curious in nature, Anh loves to ask questions and strives to always have a deep insight and understanding of everything she does. At vsource, she works as a hub agent to combine customer needs with technology and the capabilities of the development team. Rebekah received her Bachelor's degree in Business Marketing and Master's in Organizational Behavior. 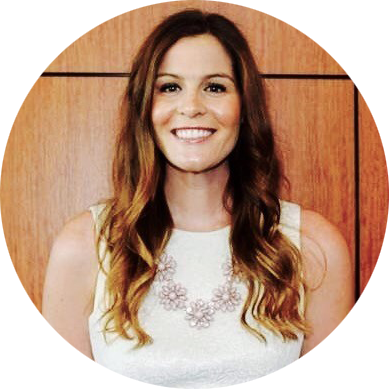 She has over 7 years of experience in the sourcing, recruitment, and customer engagement industries. Rebekah has a passion for identifying ways to delight our customers and enhancing their experience with vsource. She joined the team in August 2018 and is excited to be apart of such a phenomenal team. 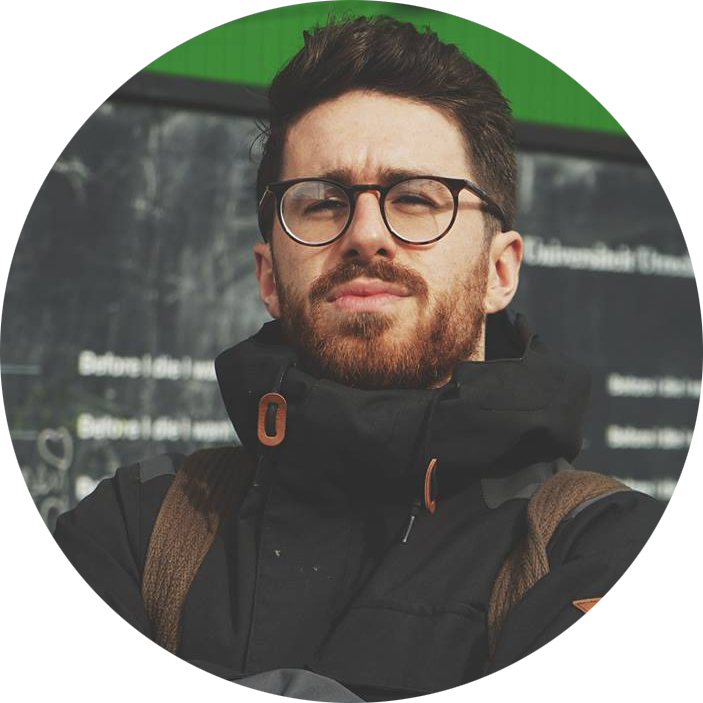 Evan received his Bachelor's degree from University College Cork in 2013, and has since been developing his career in both sales and account management. Joining vsource in 2017, he plans to use his knowledge and passion to take our customer relationships to greater heights. Outside of the office, Evan dabbles as a musician and is a keen motorcycle enthusiast. Kayo has spent more than 13 years living and working in Singapore. She graduated from Queen Margaret University in the UK with a Bachelor's Degree in Hospitality and Tourism Management. Before joining vsource, Kayo was part of highly regarded Customer Service team at Singapore Changi International Airport. Her experience includes recruitment, operations and customer service management. With high sense of urgency and responsibility, Kayo is proud to deliver great service in rocket time. Kayo is also shopaholic and Zumba lover. Deepa completed her Honours degree in Business Administration and Human Resource Management at University College Dublin. With past experience and learnings coming from various industries , she is able to understand customer expectations as well as develop relationships that promote retention and loyalty. She spends most of her free time traveling, watching movies and has recently grown a new passion for painting. 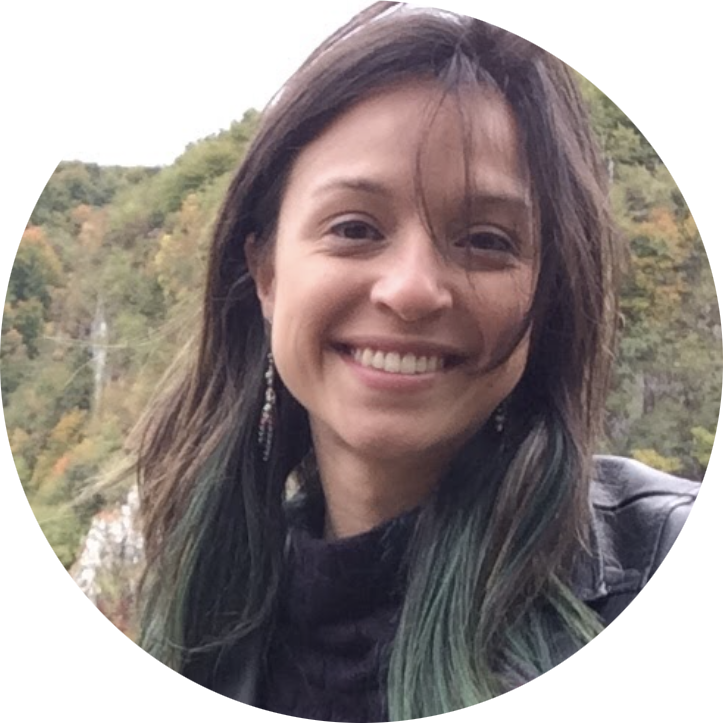 Paula received her Bachelor's degree in São Paulo, and has since then immersed herself in analytical roles and, also led an email marketing team in Brazil. After moving to Ireland in 2013, before joining vsource, she spent 3 years as a Social Media Specialist in a big hotel chain, while also working on their Customer Service team. She spends her free time traveling as much as possible and handcrafting stuffed animals. Brian graduated from a masters in Innovation in European Business from UCC in 2018. Throughout the course he got to study and work in Cork, Paris, Utrecht, and Munich. In his Demand Generation role at vsource he feels he has the perfect balance of being creative and strategic. In his free time, he likes to stay active, travel or cook up something tasty in the kitchen!